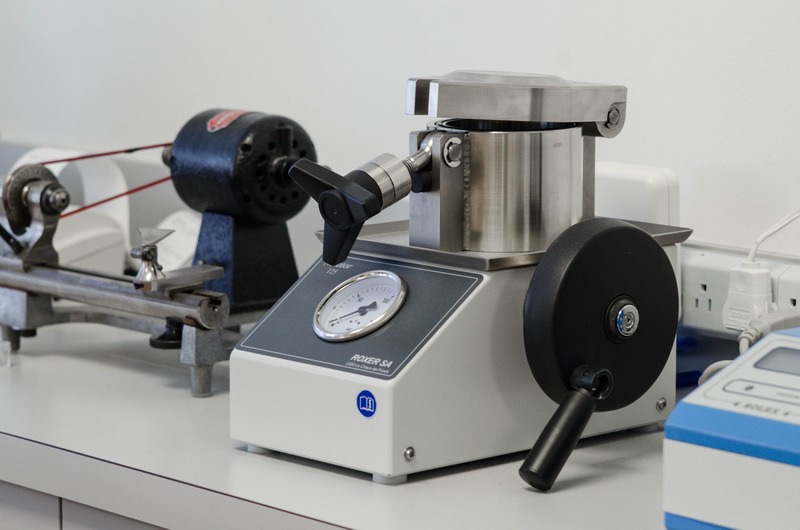 Regular exposure to chemicals or sea water can damage straps, plated cases and bracelets, as well as solid metal or specially constructed material if regularly used in these conditions or subjected to extreme temperatures for any length of time. High heat shortens the life of the battery and very cold temperatures prevent the watch from keeping time effectively. Cosmetics and perfumes can also cause damage if directly applied to plated dials and straps. When not wearing your watch, it's best to keep it stored in its original box. If the box is not available, store the watch in a soft cloth to protect the surface from scratches. Mechanical and automatic watches should be cleaned and serviced every three (3) to five (5) years to ensure trouble-free time keeping. Most luxury watch owners (Rolex, Omega, or Cartier) don't send their watches in until they lose track of time or cease to function. This could be a big mistake as an overhaul on a Rolex, Cartier, Omega, etc could be as much as 20% of the cost of the watch. If your watch is equipped with a battery, it is recommended that routine maintenance be performed when changing the battery. If water resistant seals are utilized, cleaning is required less often; however, seals must be changed whenever the case-back is removed. Otherwise, seals should be changed annually, and resistance should be checked using pressure equipment through the manufacturers' agent. If your watch is not water-resistant and it gets wet, be sure to dry it as soon as possible. Additionally, if you are working or are going to be around water, it is best to remove your watch if you think it might get wet. Of course, if you tend to wash your hands often, be sure to remove the watch to keep it dry. If the watch is waterproof, you should still wipe it clean to remove any chlorine that may have been left on the watch after swimming in a pool. Most water-resistant watches are protected if exposed to small amounts of water for a short period of time; however, even if a watch is water resistant, the resistance may not remain intact forever. 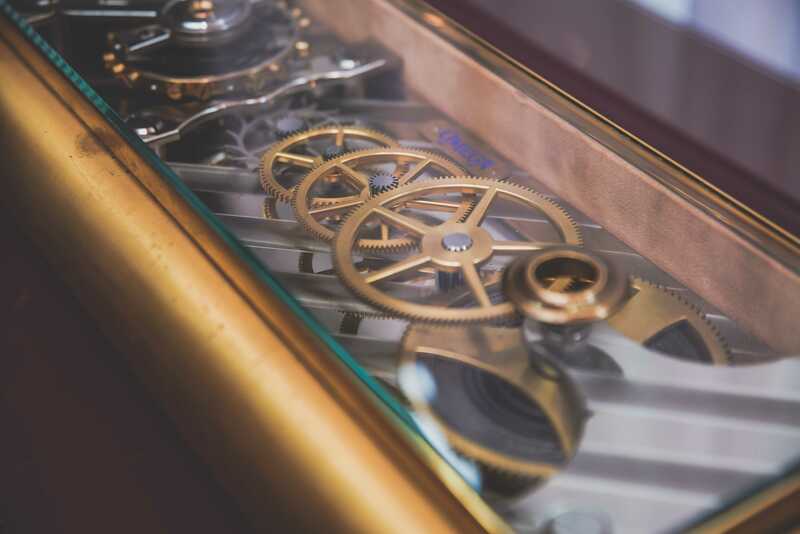 Continuous exposure to water will eventually penetrate the watchcase and over time, gaskets and/or glass weakens. These should be changed as necessary. 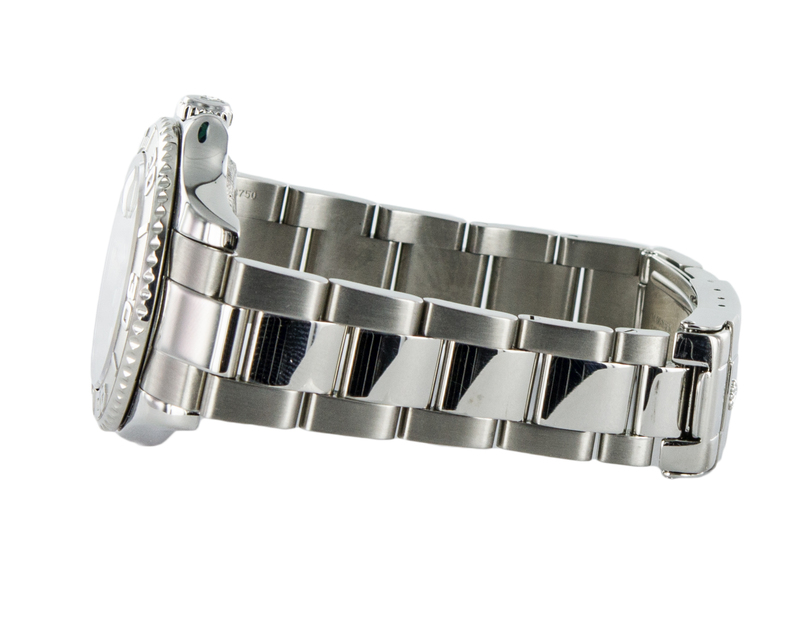 If you have an automatic watch and it hasn't been worn in awhile, it may stop working. If that happens, turn the crown clockwise a few times, and then set the necessary time by pulling the winding stem out one notch. Generally speaking, to wind an automatic watch, it would be best to turn the crown thirty (30) times the first time you wear it. For a self-winding watch, the watch should be slightly shaken as a way of getting it started. When it comes to a manual watch, it's best that it be wound at the same time each day, preferably before wearing. By winding it at the same time, you ensure its accuracy and power reserve. As you wind the watch, remember, it's best to stop winding if you feel even the slightest amount of resistance. 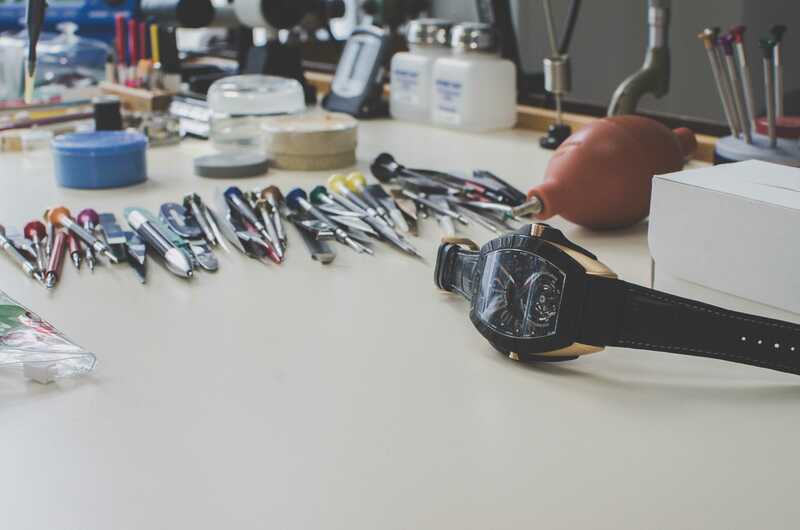 Many luxury watches come with leather straps, which are selected to highlight the beauty of the luxury watch and, therefore, require special care. The first thing to consider about leather straps is that they should not be exposed to water, as water can weaken the strap and cause it to tear. Another detriment to leather straps is perfume. Perfume tends to weaken and damage a watchband, so it is important to be cautious when spraying the wrist with perfume. It is best to put the perfume on before putting on the watch and to give the perfume time to dry so that it won't damage the strap. A cautionary reminder: even if you care for your leather strap very carefully, extreme weather conditions can affect the duration of the leather band. 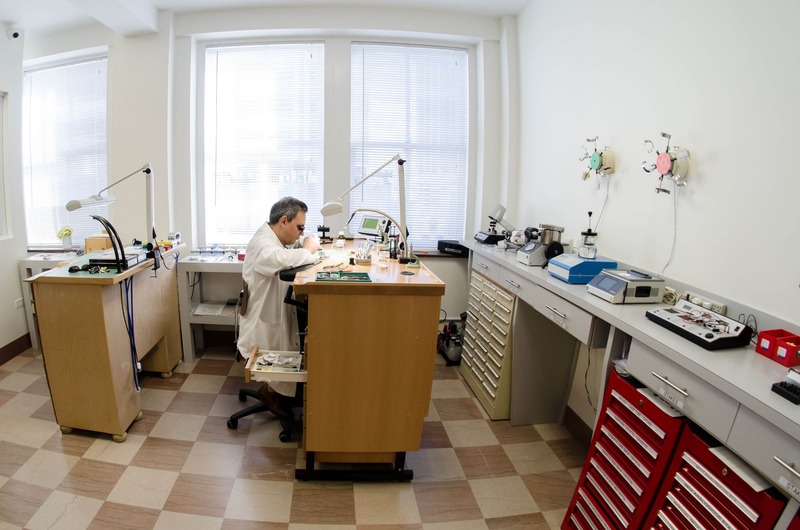 A luxury watch requires regular maintenance, which may include cleaning and lubrication of the movement. 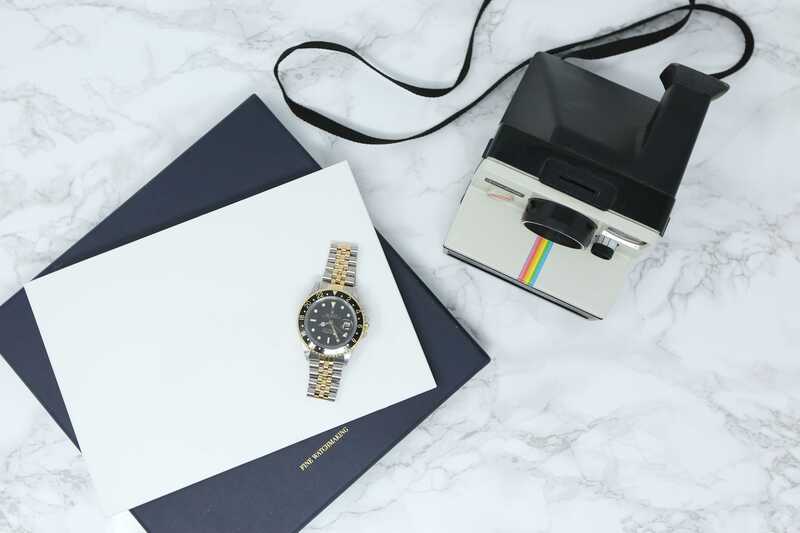 To be sure your watch gives you years of enjoyment, it is always best to read the manual that comes with your watch, as it offers recommendations for your particular luxury timepiece. Since every watch is unique, your watch may come with special instructions, so never undervalue the care of your luxury watch.